Wisconsin is currently in an “uproar” regarding gay marriage. We currently have a constitutional ban in our state; however, it looks as though it may be overturned very soon. How cool would it be if I could legally marry my best friend? Anyway, below are four SEPARATE layouts of My Brenda. They are 8×8 each and they capture the very best of her! Quick note: Brenda has been my biggest supporter for the last 11 years. She has been there for me through thick and thin… and… for better and worse. I have been studying for my doctoral degree, for what feels like FOREVER, and she is always there to proofread my papers, boost my esteem when I feel like I can’t do it anymore, and celebrate with me when I do well. I don’t think I thank her enough, but how do you thank someone for all of that support (rhetorical quesiton). Challenges I’m entering: (1) Inky Impressions – Anything Goes; (2) Craft Hoarders Anonymous – Metal or Glass (there is a piece of metal on the top right layout); (3) Berry71Bleu – Simple Pleasures; (4) 4 Crafty Chicks – Anything Goes; (5) Stampin’ for the Weekend – Female Images; (6) Party Time Tuesdays – Anything Goes; (6) The Sisterhood of Crafters – Tag; (8) Crafty Creations – All About S (scrapbook page); (9) The Pink Elephant – Anything Goes; (10) Crafty Catz – Anything Goes. Bright happy colors! Thanks so much for playing along in Craft Hoarders Anonymous Challenge 8: Metal or Glass! Beautiful layouts! Thanks so much for joining us at The Sisterhood’s ‘TAG YOU’RE IT’ challenge and please come back again soon! AAaawwwwwWWW!!! That is soooooo sweet!! You are 2 very lucky ladies!! I love all the designs in these layouts and the dimension you achieved with the B and the tag! I thought you and Brenda were married? You know I wrote you back a month or so ago, right? Great “quad” layout. Thanks for playing along with us at Craft Hoarders Anonymous! 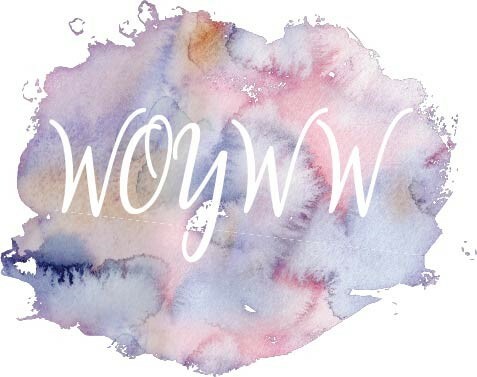 What lovely layouts and photos! Thanks for joining us at Craft Hoarders Anonymous! Love your layouts! Thanks for joining us at Craft Hoarders Anonymous! Super cute and fun layout!! 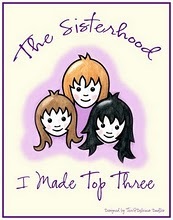 Thank you for joining us at “The Sisterhood” for our “Tag You’re It” challenge!! These are all super cute! Love the bright colors! 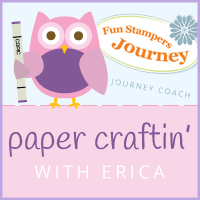 Thanks for joining us at 4 Crafty Chicks this week. Hi again! I wanted to tell you I never got an email from you! I also lost your new email address. Does the old one still work? I recognize the TAC papers in your wonderful layout. I hope that you two will be able to marry very soon! Next post: Hoo’s Missing You?